BBC coverage this time about the Government need to take action to clarify the methodology for calculating housing targets. 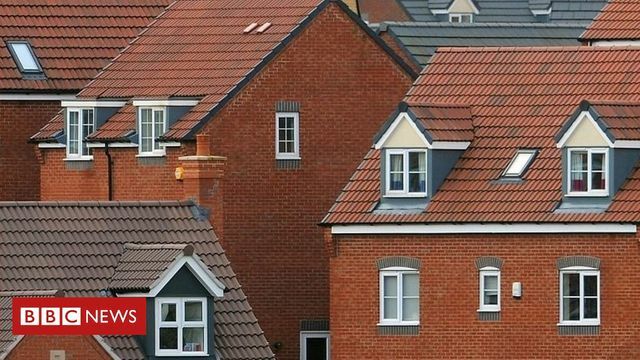 Government housing delivery plan 'flawed' The government's housing planning system is unable to demonstrate it is meeting housing demand effectively, public spending watchdog the National Audit Office (NAO) has said. The government wants 300,000 new homes a year from the mid-2020s onwards. The Ministry of Housing, Communities and Local Government has a standard method, developed in 2017, for local authorities to assess the number of new homes needed. The NAO says this has weaknesses. It says these weaknesses will result in a cut in the number of planned new homes in five of nine regions, while in London, the method will mean that new builds need to double in order to meet what the department thinks is needed. The Local Government Association (LGA) said the current formula did not take into account the needs of local communities.